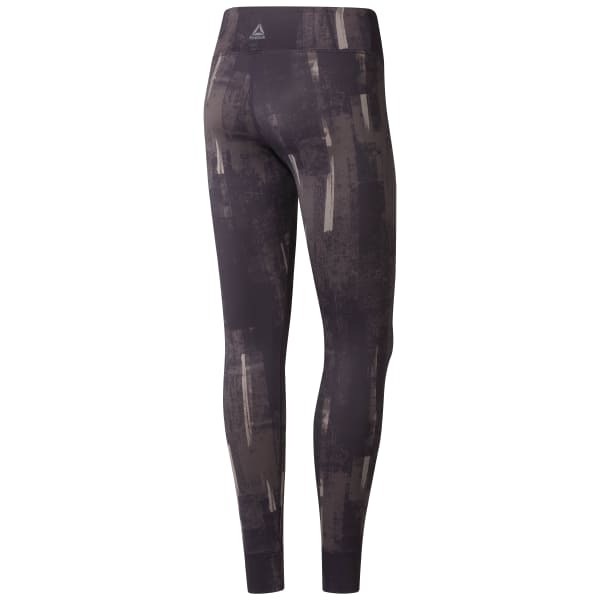 These versatile tights can take you from the gym to brunch and back again. High power interlock construction gives you total coverage and confidence during combat training workouts and the fitted fit is designed to move with you through any exercise. The chafe free construction teams up with the wide waistband for a smooth flattering fit so you can focus on your form. A graphic on the side thigh gives a subtle nod to the Reebok Combat apparel line.